BRASSTOWN, NC (August 29, 2017)—Officials with the Smoky Mountain Speedway in Maryville, Tenn. and the Schaeffer’s Oil Southern Nationals Bonus Series along with the Schaeffer’s Oil Iron-Man Championship Late Model Series have announced a change for the September date on both tours. The original date of September 16 has been moved to its new date of Saturday September 23rd. The new September 23rd date features the Schaeffer’s Oil-sponsored Southern Nationals Bonus Series and the Iron-Man Championship Late Model tours in a co-sanctioned 40-lap $5,000-to-win event. The Brucebilt Iron-Man Modified Series date also shifts to this night as the Mod Squad will race 20 laps for $1,500-to-win. The Sportsman Late Models will also race for $1,000-to-win. More details will be released in the near future regarding this event at Smoky Mountain Speedway on September 23rd. For more information on Smoky Mountain Speedway, please log on to www.SmokyMountainSpeedway.com . For more information, please visit www.SouthernNationalsSeries.com . MARYVILLE, TN-August 22, 2017-The Smoky Mountain Speedway in Maryville, Tenn. will come back to life on Saturday August 26th as the “Thunder in the Smokies” featuring three divisions will all be on tap. The Lucas Oil ASCS Sprint Car Dirt Series presented by MAV-TV will make their first-ever appearance to Smoky Mountain Speedway racing for $4,000 to win. Also on hand will be the Crate Late Models competing for $1,000-to-win while the Kajun Mini Stocks will make their second trip of the season to the track racing for $1,200-to-win. As of last weekend, Sam Hafertepe Jr. of Sunnyvale, Texas leads the charge of ASCS drivers into Smoky Mountain. Hafertepe is the defending series champion and as of last week has ten wins on the season so far. Also expected to be in attendance will be Aaron Reutzel, the 2015 champion out of Clute, Texas plus Wayne Johnson of Oklahoma City, Ok. as well as Matt Covington of Glenpool, Ok. and Johnny Herrera of Albuquerque, N.M. plus many more expected to be in attendance. On Saturday August 26th the pit gates will open at 3:00 pm while the stands and tier parking gates will swing open at 4:00 pm. The drivers meeting will be at 6:00 pm while the first set of hot laps will roll out around 6:30 pm. Adult general admission is $20.00 per person while tier parking is $25.00 for adults and $35.00 for adults in the pits. The next Super Late Model event for Smoky Mountain Speedway will be on Saturday September 16th as the Schaeffer’s Oil Southern Nationals Bonus Series and the Schaeffer’s Oil Iron-Man Late Model Series will co-sanction a 40-lap $5,000 to win event. 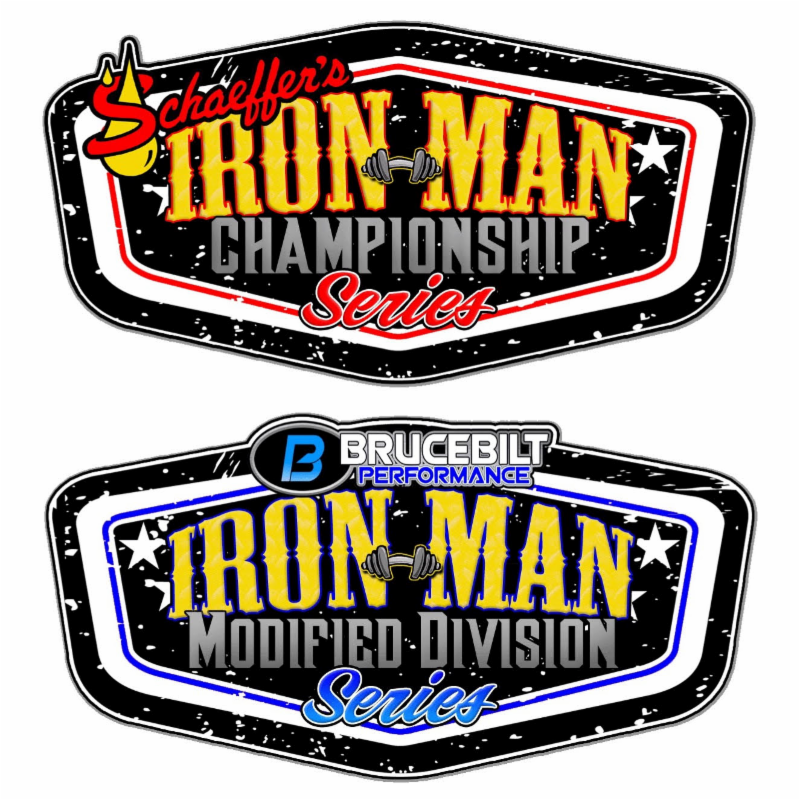 The Brucebilt Iron-Man Modified Series will sanction the 20-lap $1,500-to-win event with other classes TBA. For more information on the Lucas Oil ASCS Sprint Cars log on to www.ascsracing.com.